This post is not really math-related. 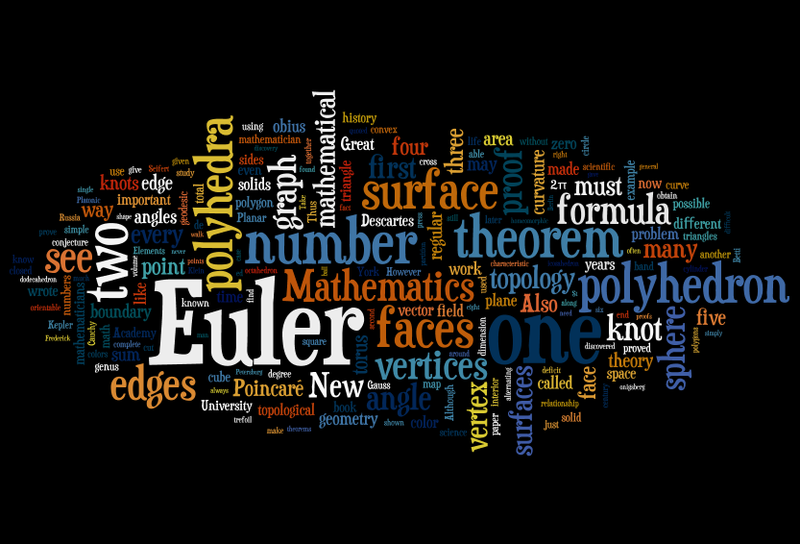 I discovered a cool website called Wordle, which you can use to generate custom word clouds. Here’s how Wordle describes itself. 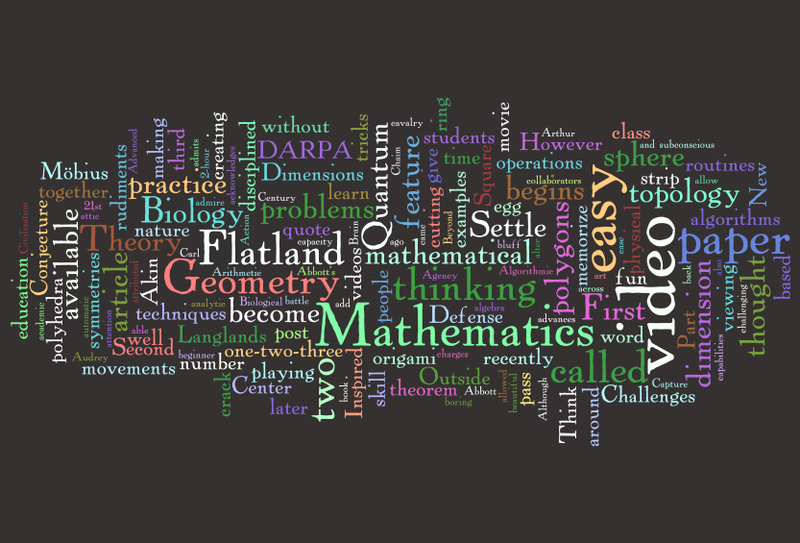 As an experiment, I used Wordle to create a word cloud of all the recent posts on my blog. If you like Wordle, you may want to visit Many Eyes, a website created by IBM’s Collaborative User Experience research group. It gives other interesting ways of visualizing data.